We will send an acknowledgement when we have completed the registration. 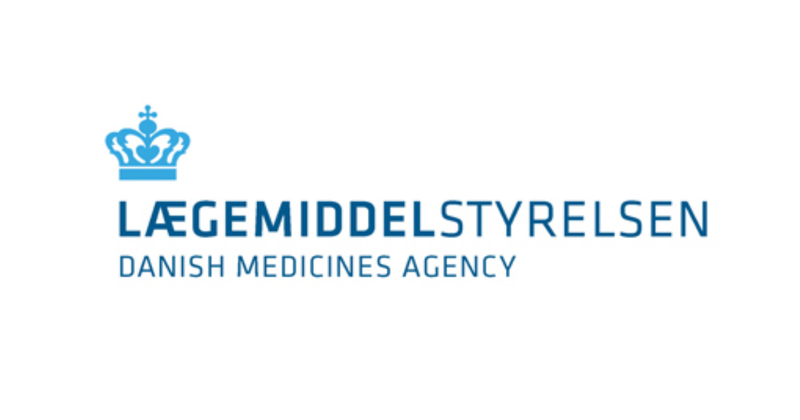 The registration fee amounts to DKK 1,159 for manufacturers of class I devices, custom-made devices, in vitro diagnostic devices (IVD) and system and procedure packs. The registration fee amounts to DKK 1,147 for importers and distributors. In addition, we charge two annual fees for both manucaturers and importers/distributors. The fee charged varies depending on risk class of a device and the number of employees registered in the Danish Central Business Register at 31 January in the relevant year.